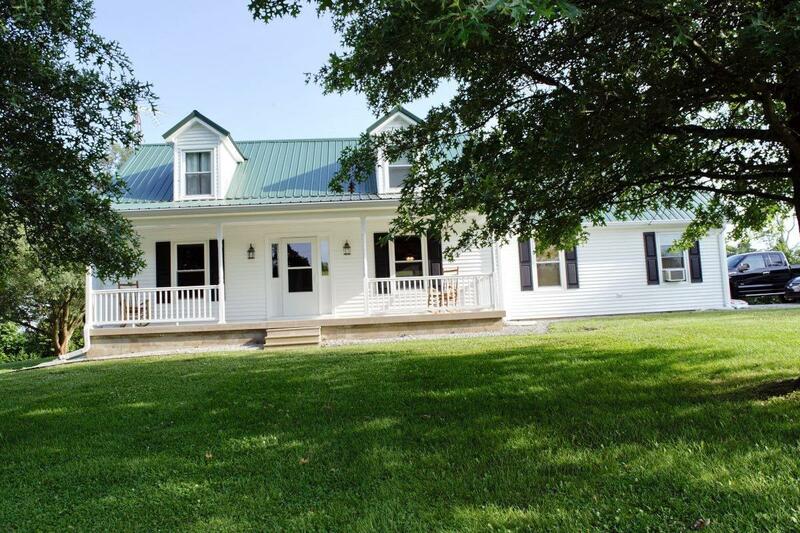 740 Vanarsdall Road Harrodsburg, KY. | MLS# 1817202 | Welcome to Century 21 Simpson & Associates. We've been actively involved with the buying and selling of homes in Central Kentucky and adjacent areas for over 30 years. We have offices in Frankfort and Lexington. How can we help you? Beautiful 1.5 story open concept home with vinyl siding located in Harrodsburg, Kentucky. Large covered front porch and back porch on a 1 acre lot! Home has 3 bedroom and 2 baths and parquet flooring. Appliances are included.